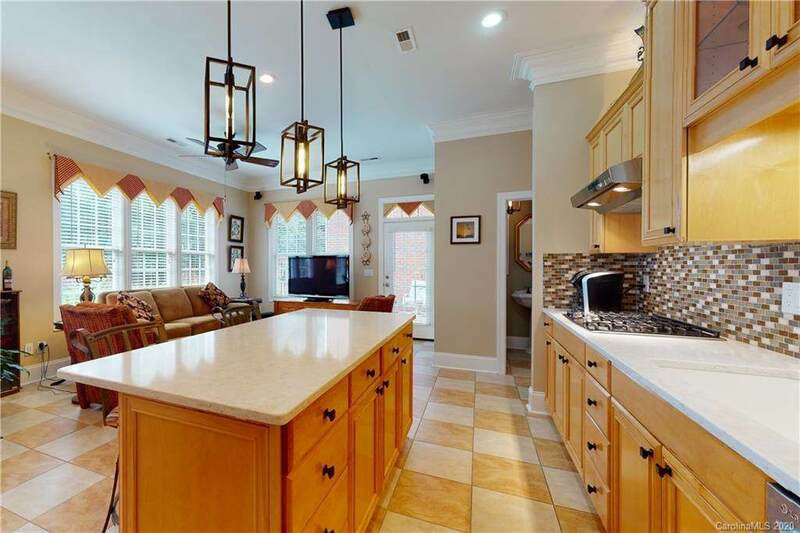 Have a touch of Southern elegance with this 4BR, 2.5 BA Townhome, full brick, in a gated community. 10' ceilings on the main and 9' ceilings on 2nd floor. Custom Moldings and lots of storage. 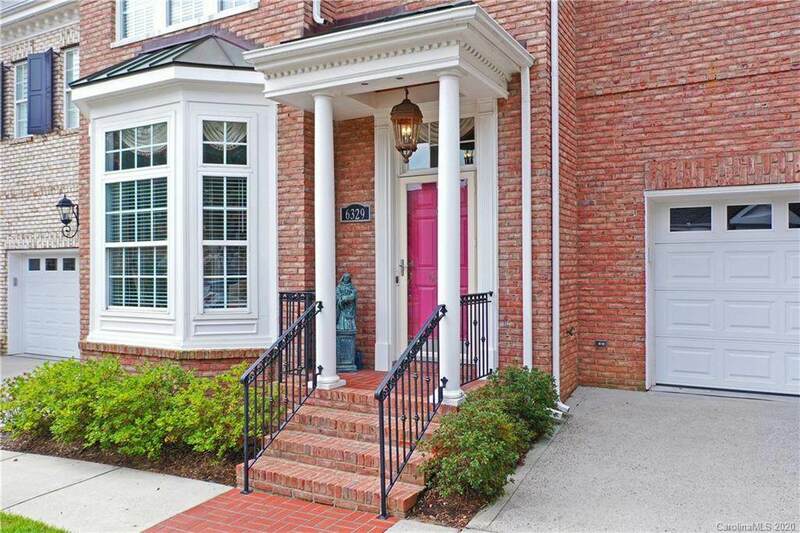 Living Rm has a bay window, gas FP w/custom Mantel & opens to formal Dining. 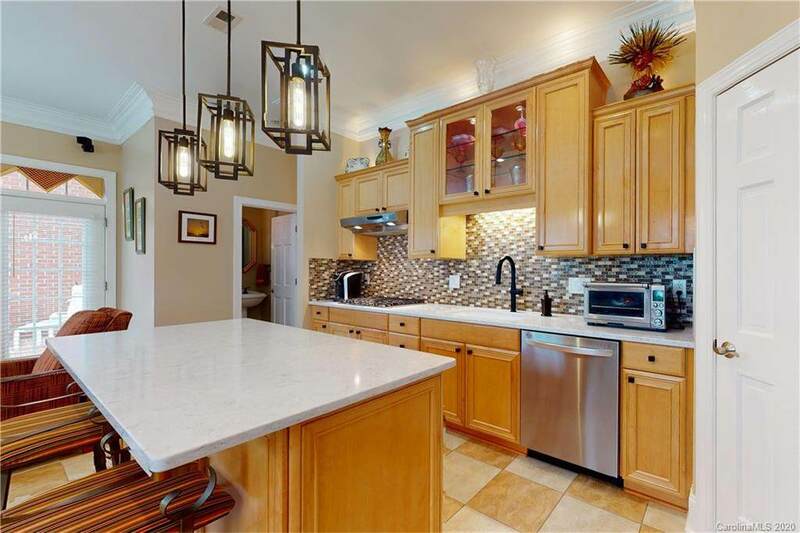 Cooks Kitchen with granite, SS Appliances, large Island. Custom lighting in and above kitchen cabinets. Random width & length, hand scraped Bamboo wood on 2nd floor. Spacious 2nd Flr Master Suite has lots of windows, two walk-in closets. MBA has tile flooring, soaking tub & large tiled shower. BR 3 & 4 are spacious w/large closets. BR 2/Bonus has a large walk-in closet. Large Storage Rm could be an office. All hard surface flooring! Patio is private with brick wall and gate. Community has sidewalks & several parks with benches & sculptures. Walk to grocery, shopping or coffee. 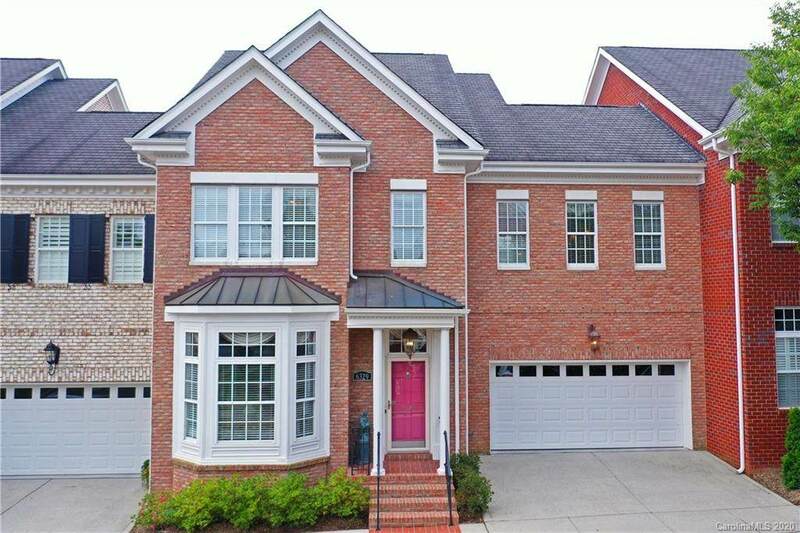 Easy access to I-485 or Southpark area.